So in order to lure you back into the whirly wine shop let me inform you about a few new wines imported from Whirly wines in the last few months. From this wonderful little vineyard some really special wines. Amarone! Wow, what does this name conjure up in your mind! Big juicy, sometimes too big wines made from sun-dried grapes? Right? Bonfanti make presitgous wines of great quality and finesse. 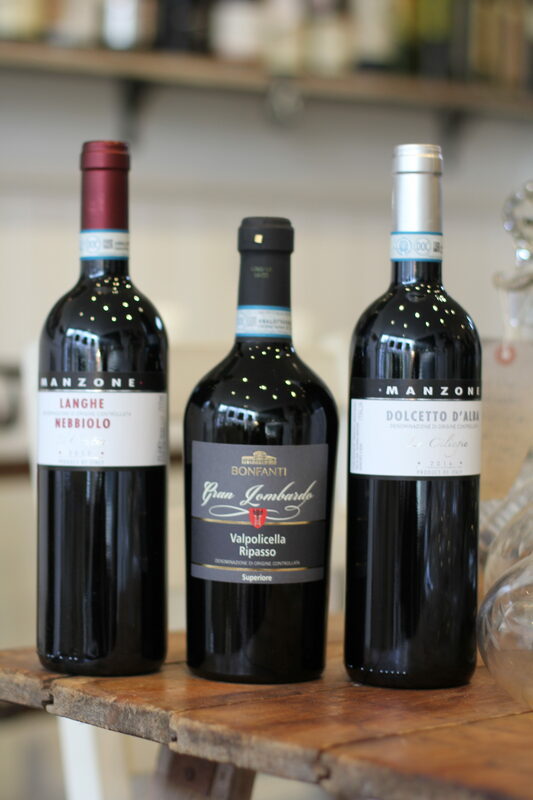 We have prestigous ” Valpolichella Amarone Gran Lombarda 2015″ DOCG, which needs 24 hours decanting time but its worth the wait. Also their ” Ripasso” Superiore 2016 and lastly their, ” Veneto Rosso Venitica Rosso Verona IGT, which is made from the same grapes as the Amarone ( Corvina, Corvinone and Rondinella) but withouu the drying time. This wine is big but silky smooth and represents great value at £17.95 a bottle. 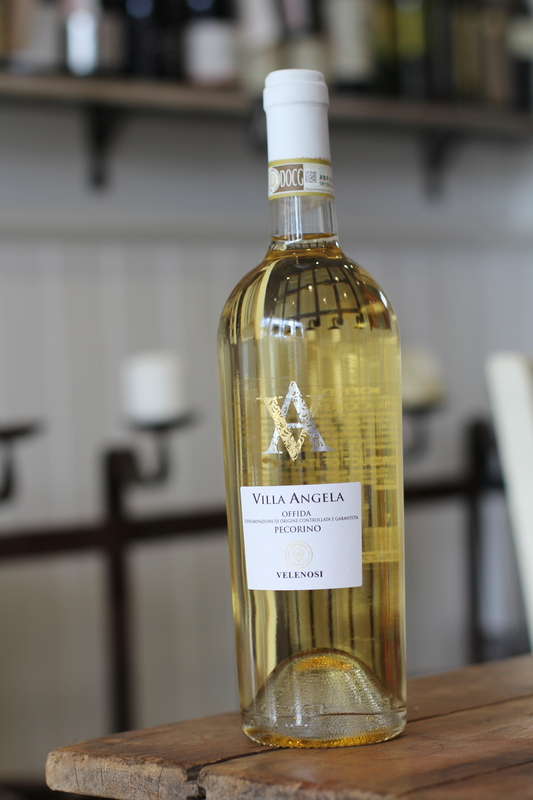 The wine of the month for March is the lovely new Pecorino from Velenosi in Marche. Imported just before Christmas it emphasises the joy of tasting and enjoying new verietals and not just drinking the commercial grapes like Chardonnay and Chardonnay and to enjoy drinking unusual grapes. This grape is one of those fashionable grapes that is enjoying a spotlight in the wine world. This wine from Velenosi represents the peak of their production for the wine, hand picked and carefully selected grapes from their best vines. The wine combines savoury notes, some herbaceous with some peachy stone fruit too, its an odd but beautiful combination. This wine is so worth Whirling in a big beautiful Riedel glass. Order online by clicking on the link online shop at the top of the page!